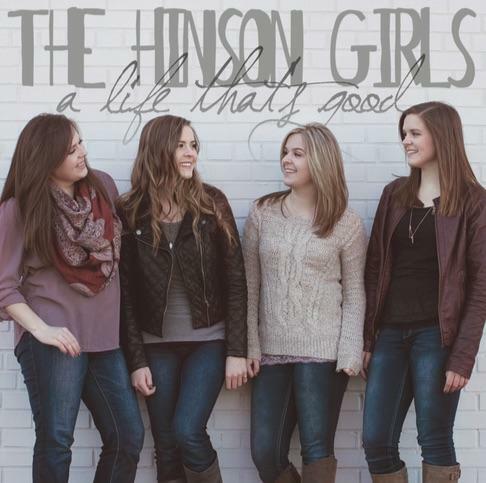 The Hinson Girls are four sisters from Lancaster, SC who have been performing bluegrass gospel music since 2009. Their love for music has brought them closer together, and opened many opportunities to share their talents. In February 2015, the girls won 4th place at the 41st Annual SPBGMA Bluegrass Band Competition held in Nashville, TN. In March of 2012, they won 1st place at the SC Bluegrass Band Championship held at the Renofest Bluegrass Festival in Hartsville, SC. In July 2012, they were featured on WBTV Charlotte, NC’s “Carolina Camera”. As of January 2016, this talented group of sisters has released three cd projects that are available through the website store or at any performances throughout the year. 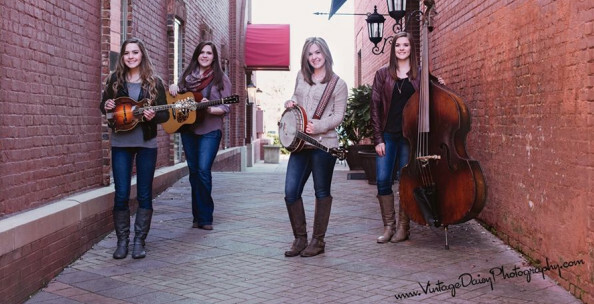 The girls hope to perform bluegrass music for many years to come and encourage other young fans to enjoy and participate in this wonderful genre of music.